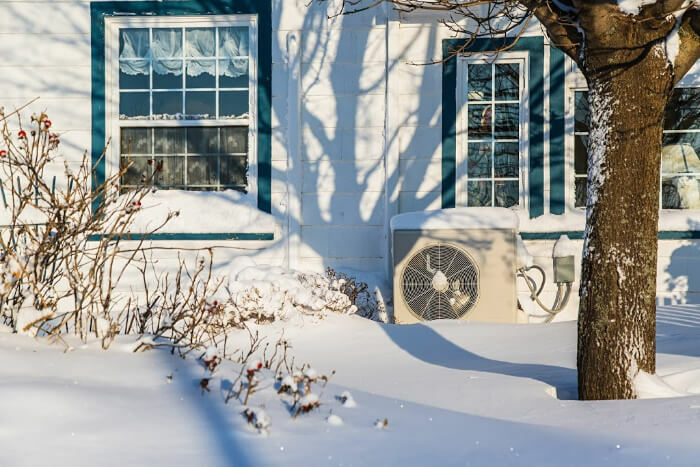 When your heating and air conditioner breaks, it becomes an emergency that disrupts your entire household. 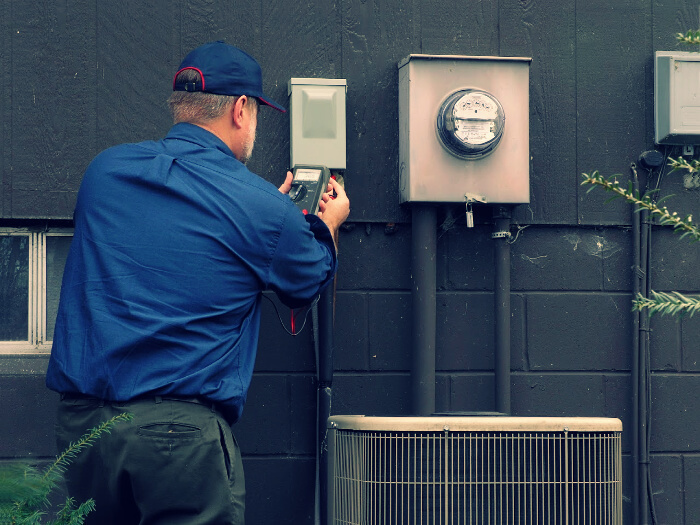 The goal is to repair or replace the unit as quickly as possible, but care should still be taken to find the most reliable and trustworthy HVAC contractor for your project. This helps ensure that your home is restored to its original condition as quickly as possible. At Modernize, we frequently speak to homeowners about their home improvement projects. In our recent interviews, 90 percent of homeowners requested a checklist to help them find and vet contractors. Modernize now offers homeowners a free, digital Contractor Checklist as a simple, step-by-step guide to assist with your HVAC repair or replacement. Ask trusted sources (friends, family, and neighbors) for a referral. Contact your local Better Business Bureau. Connect with trusted HVAC contractors in your area with Modernize. Compare local HVAC contractors with our Best HVAC Contractors Near Me page to compare quotes from reliable heating and cooling installation contractors in your area. Request quotes from three to four contractors in your area. Visit the website of each contractor. Is it updated and professional looking? Explore the customer reviews for each contractor. Are they mostly positive? Consider negative reviews and responses. How much experience do you have with HVAC repair or installation? What is your project estimate? Can you provide proof of insurance for personal liability, worker’s compensation, and property damage coverage? Find reliable HVAC contractors in your area. Ask for proof of insurance, which should provide their insurance company name, policy number, and policy limits. Discuss who will manage warranty details and responsibility. Make sure to get a fixed price before signing a contract. Unfortunately, there is a small percentage of contractors who are not honest professionals. The best way to avoid scams is to choose a local, trusted contractor. You can confirm this by checking their physical business address and validating their licensing. Avoid contractors who request the entire project cost, or large cash deposit, up front. Avoid anyone who pressures you to sign a contract immediately. Be wary of any outliers in your quotes. All estimates should be relatively similar unless the unit type is significantly different. Agree upon a payment plan. Connect and compare trusted HVAC contractors near you. The Modernize Contractor Checklist will help you vet a trusted contractor, so you can relax knowing your HVAC repair or replacement project is in good hands. You can access the interactive checklist by visiting the Modernize Homeowner Portal or by downloading it here. Sign up now to start receiving appointment requests from verified homeowners who are ready to talk about their project.